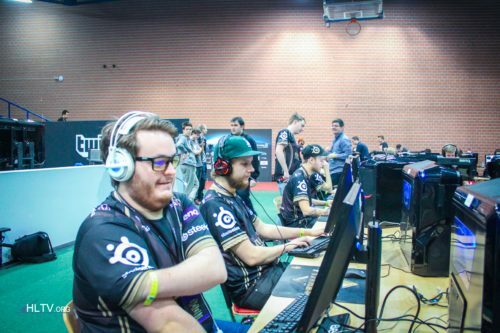 HeatoN key to NiP's success? that's pretty cool, never knew about that. thanks! is it a plain black qck?